The year is officially coming to a close, and on behalf of the Visit Pensacola Team, I’d like to say thank you for your support. This upcoming month we will host our annual meeting, and I’d like to personally invite you to attend. 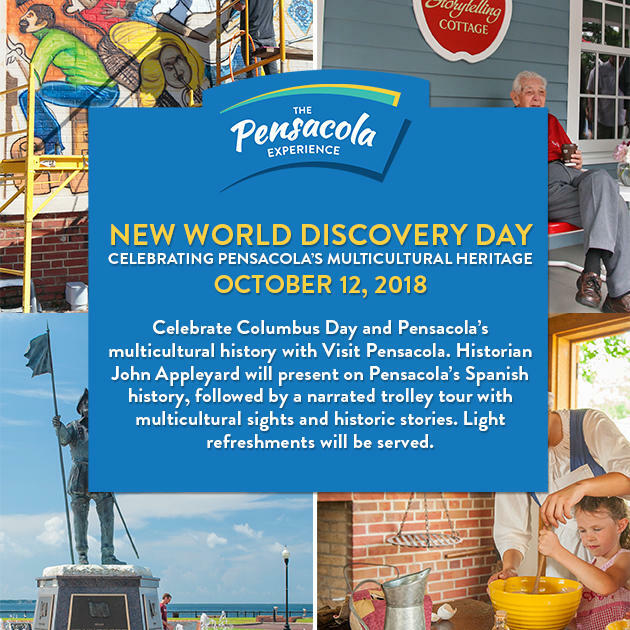 This is a special time dedicated to recapping our accomplishments and numbers from the previous year, network with industry peers, learn about Visit Pensacola initiatives and goals and an opportunity for us to express our gratitude to our community stakeholders. It is also a time for the organization to discuss and vote on upcoming critical areas of business for the fiscal year. Among those, the Nominating Committee will present the proposed slate of 2019 board of directors. Each year, the Nominating Committee is tasked with recommending to the board and general membership, persons to be considered for election as standing officers to the corporation. The committee is comprised of the immediate past chairperson and must include at least five members. Individuals selected by the Nominating Committee are representative of the community and the tourism industry. This year’s meeting will take place on Wednesday, October 24, from 11:30 a.m. – 1 p.m. at Sanders Beach Community Center. I hope you will join us in celebrating our accomplishments and setting goals for the future of our industry. Please RSVP no later than October 18. The team recaps the Florida Governor’s Conference on Tourism, recent website changes, media coverage and so much more! Learn about our new partnership with the Gulf Coast Citizen Diplomacy Council and what the sales team has been up to. A look ahead to upcoming events, numbers and more.